"The Future of Technology," the final of Pitch@Palace China 3.0 was held in the southern Chinese city of Shenzhen on Sunday. The top three finishers went through a rigorous competition joined by entrepreneurs in areas ranging from biotechnology to virtual reality. 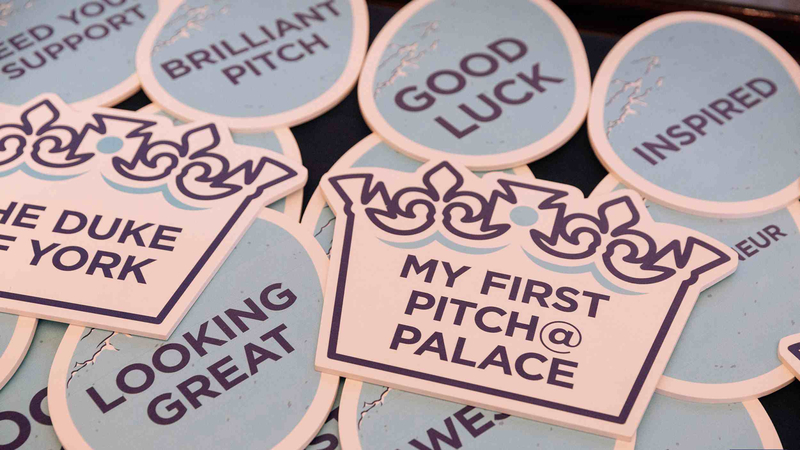 Pitch@Palace is a platform founded by Britain's Prince Andrew in 2014 to support entrepreneurs in accelerating and amplifying their ideas. Incus Company, eSign and Resproly Bio Pharmaceutical were the top three winners of Pitch@Palace. Wright Brothers Science and Technology Development won the People's Choice Award. Incus, a company that created audio processing technologies which have been widely used in hearing aids, sees the era of internet-connected hearing aids coming. 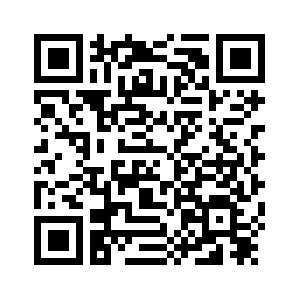 "The era of internet hearing aids is coming as they have been categorized as OTC in the US. The core technology advantage our hearing aids is to catch the specific voice of one person from the noisy environment," said Zhang Jiangang, co-founder of Incus. A transformation laboratory will be set up by Pitch@Palace in Shenzhen to incubate and accelerate the work of entrepreneurs. 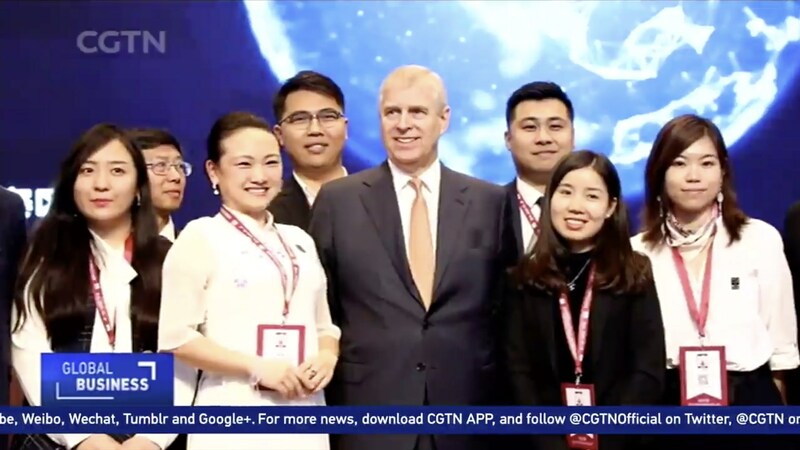 Prince Andrew, the Duke of York, also noted the core competitiveness this city has for startups. “Pitch@Palace is looking at early stage of businesses, is looking at businesses wish to grow and wish to scale... Some of these businesses you see today have actually come from the UK with Chinese inputs. We start to see Chinese businesses - they are already thinking about the international market. 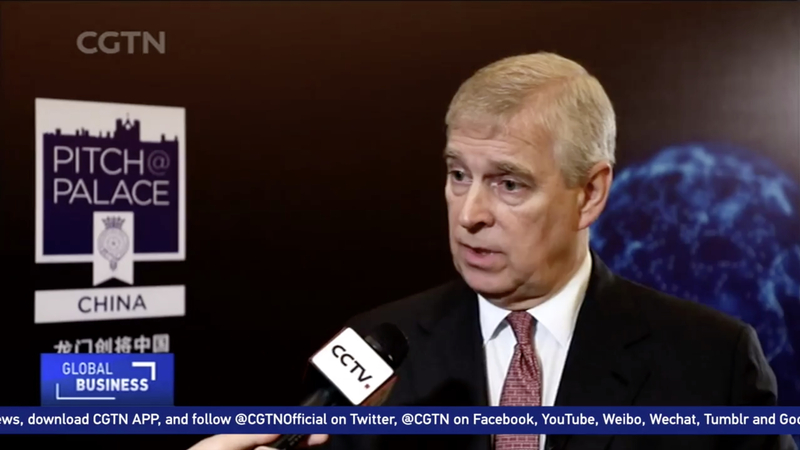 That’s very good to see,” Prince Andrew said. Wang Zhigang, the minister of Science and Technology, said China will promote cooperation with the UK in innovation platform construction, entrepreneurship project incubation and financial capital docking. Wang also said the ministry would continue to support Pitch@Palace China, and open new spaces for scientific and technological cooperation between the two countries with a better innovation environment and more open innovation ecology. Pitch@Palace China 3.0 has received more than 30,000 pitches but only a few talents can enter the final stage. 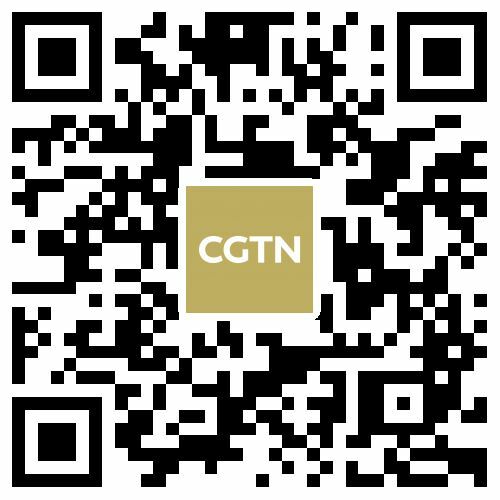 China's top three winners will compete to be the world's top three at a round in London.